It will next take place on 31 March – 2 April 2019 at the Swiss Tech Convention Centre, located in Lausanne on the EPFL campus. 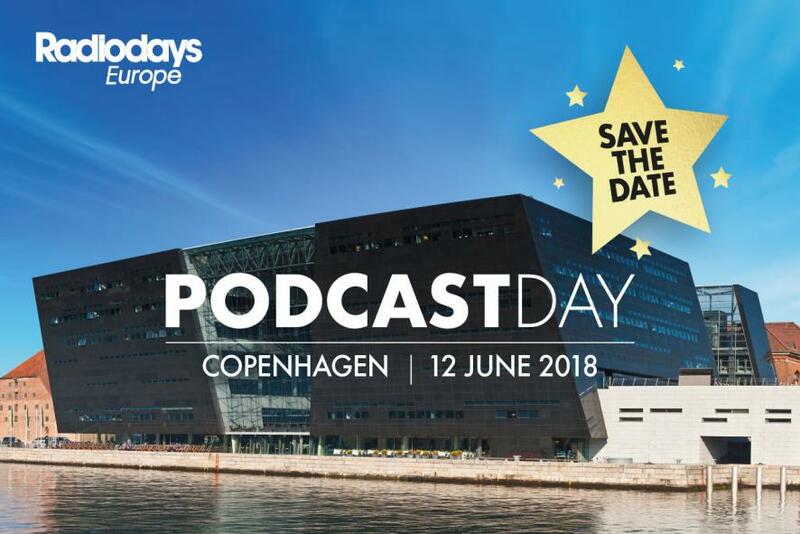 Radiodays Europe (RDE) is about radio’s future, but also about sharing experiences from the best of radio today. Success stories, digital advances, journalism, new research and business models, from across the globe. The mission is to spread good ideas and to make better radio for our listeners.